Thinking about going green without sacrificing creature comforts or performance? To help guide you through what’s what eco-wise, we take a look at what the prestige brands have to offer now, and what’s in the proverbial pipeline. Following the introduction of the Toyota Prius some 20 years ago, petrol/electric hybrid cars have become prevalent, with variations on the hybrid theme along with full electric also becoming increasingly commonplace. This new generation of eco cars were all fairly modest at first, but there’s now a wide variety of much less humble luxury and performance models, even if some of their shades of green may not be quite so verdant as, say, the Nissan Leaf’s. It may also be that your petrol V8’s running costs aren’t of particular concern, or that the emissions from your big diesel SUV are but a drop in the ocean compared with the thousands of coal-fired power stations operating around the globe, or that punishing VED rates, congestion charging and the planned toxicity charge are all fairly inconsequential. Co-developed with Williams Advanced Engineering, Aston’s first EV uses a pair of rear-mounted electric motors in place of the usual mid/front-mounted 560/595hp V12 petrol engine. These transfer a combined 610hp to the rear wheels. The target range is 200 miles (WLTP) with production limited to 155 units. First deliveries are scheduled for late 2019. 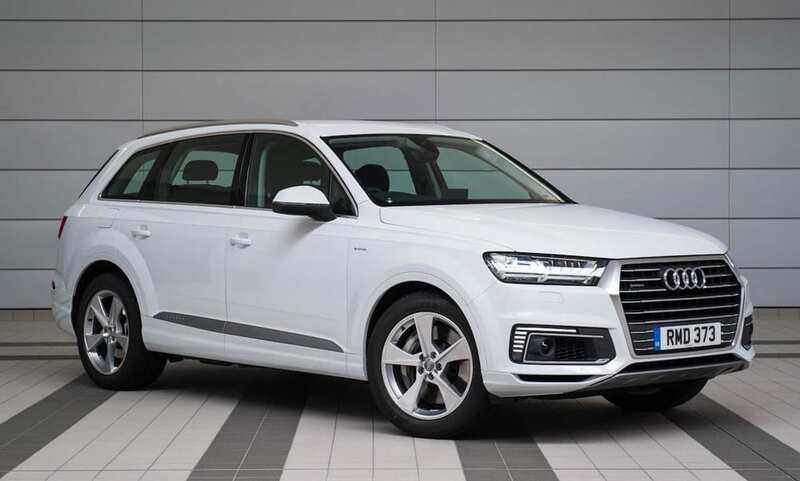 Due to the space the battery pack takes up, this 373hp 3-litre diesel PHEV Q7 is a 5-seater with no 7-seat option. ‘Real life’ consumption 80-90mpg with a c.30-mile electric-only range. 46g/km. 157mpg (NEDC). 0-62 in 6.2secs, 139mph max. From £66,865. All the latest variants have a 48-volt electrical system with mild hybrid technology. This allows for an extended and smoother stop/start function while the coasting feature allows the ICE (diesel or petrol) to decouple from the transmission and switch off completely for up to 40 seconds, thus saving fuel while recharging the battery pack. Electric-only range is under two miles. 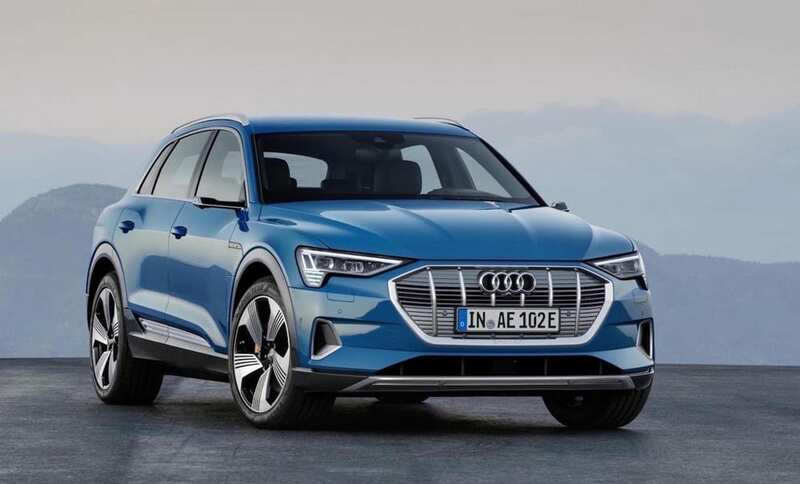 Slotting between the Q5 and Q7 in terms of size, the e-Tron SUV is a full EV with twin electric motors producing 360hp along with a 248-mile range (WLTP). Scheduled to be on sale Spring 2019, with a Sportback version to follow. 0g/km. 0-62mph c.6 secs, c.124mph max. £TBA. With an electric motor and a 3-litre petrol engine producing a combined 445hp, the PHEV A8 variant was due by mid 2018 but it has yet to surface. 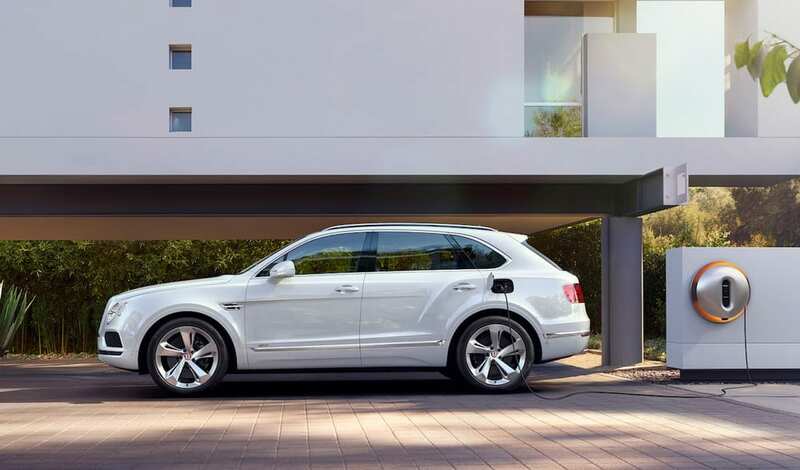 Revealed at the 2018 Geneva show and becoming available to order in 2019, Bentley’s first PHEV model will have a supercharged 3-litre V6 petrol engine mated to an electric motor. Expect up to c.30 miles of zero-emissions EV-only operation around town with around 450hp for the open road. Launched in 2014, the PHEV i8 has a 231hp 1.5-litre turbo petrol engine driving the rear wheels with a 131hp electric motor driving the front wheels. The i8’s battery pack now stores 70% more juice than before to give a 20-25-mile electric-only range, or a 330-mile eco-mode range. 42g/km. 134mpg (claimed). 35-40mpg (real world). 0-62mph 4.4 secs, 155mph max. From £112,000. A 2-litre 4-cyl petrol engine in such a large car might seem inadequate, but also with a 111hp electric motor this PHEV puts out 326hp. It can officially drive 28 miles (actually 20-ish) in EV-only mode and should return around 55mpg. Powered by a 242hp 2-litre 4-cyl petrol engine plus a 111hp electric motor, the 5-seater PHEV X5 SUV has a 19-mile electric-only range, or a 75mph electric-only top speed. 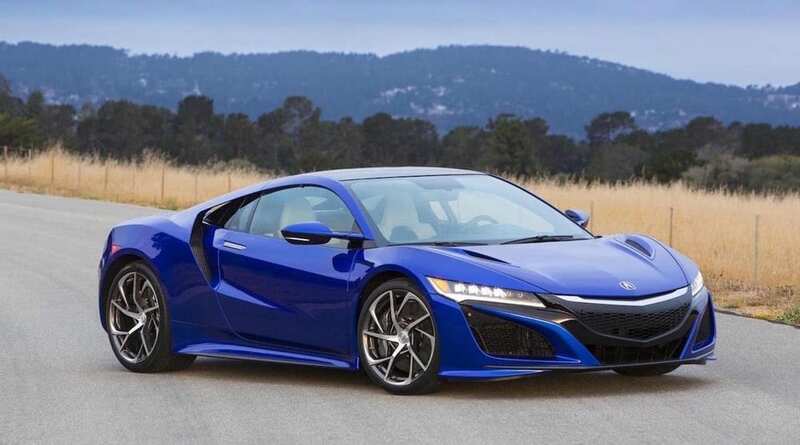 Although Honda has been marketing eco hybrid cars since the late ‘90s, the only hybrid Honda currently on sale in the UK is the all-wheel drive NSX. It’s powered by a 3.5-litre twin-turbo V6 petrol engine assisted by three electric motors which together make 581hp with 645Nm. With fuel consumption at 28.2mpg (combined) and CO2 emissions way in excess of every other car here, the NSX falls firmly into the ‘performance hybrid’ camp. 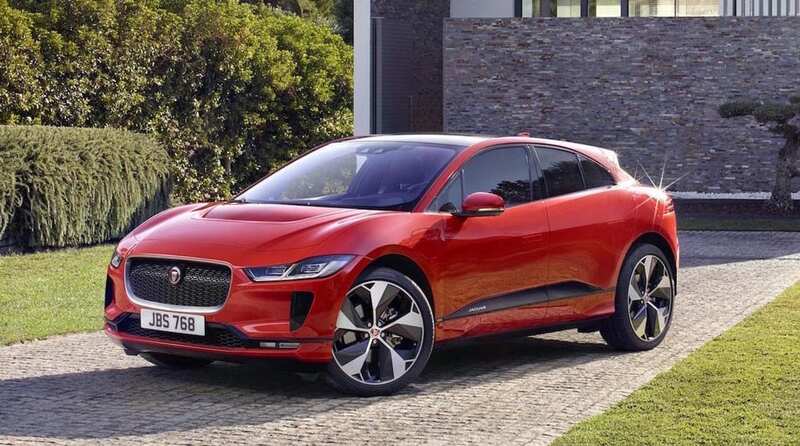 First revealed as a concept in 2016 and on sale in 2018, Jaguar’s first EV is powered by twin electric motors – one at each axle – which deliver 400hp and 696Nm along with a 292-mile range (WLTP). With no ICE, the 4.5-seat I-Pace’s ‘cab-forward’ design provides more luggage space than similarly-sized rival SUVs. 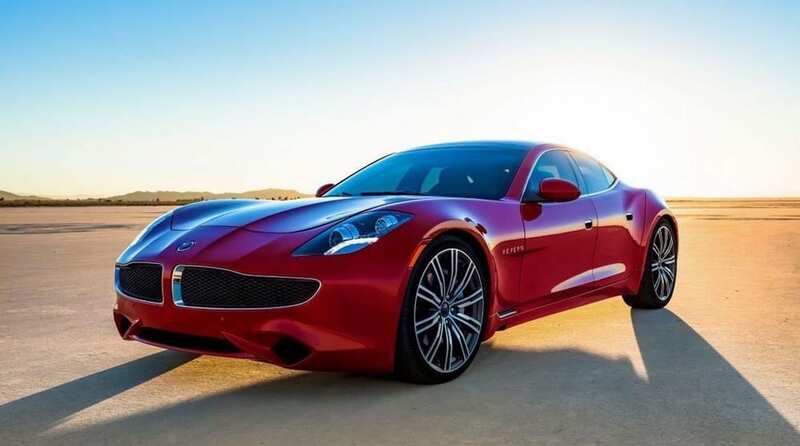 Based on the Karma produced by the now-defunct Fisker Automotive, the plug-in SHEV Karma Revero has twin electric motors which make 403hp with 1,330Nm. On the move the battery pack is charged by a 2-litre 4-cyl turbo petrol engine. Capable of up to 50 miles without ICE assistance or 300 miles in total. Californian-built, very niche and not yet on sale in UK. Being Toyota’s prestige brand, Lexus pioneered the prestige hybrid market with the top-selling RX450h crossover SUV becoming available back in 2009 (53.3mpg, from £50,019). 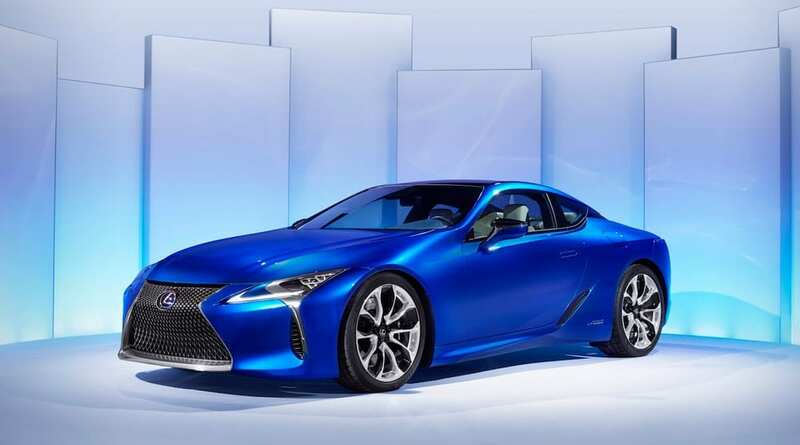 Other up-market parallel hybrid models followed, namely the GS450h exec saloon (45.6mpg, from £52,079), the LS500h luxury saloon (43.5mpg, from £71,624), the LC500h sports coupé (43.5mpg, £79,624) and the presidential LS600h (32.8mpg, from £98,724). 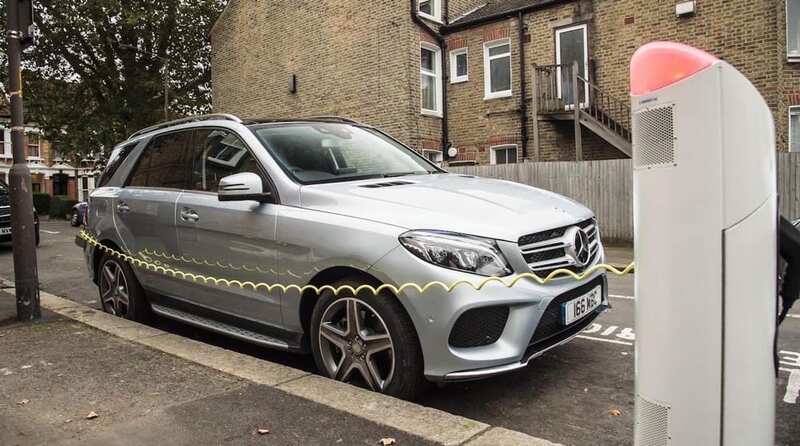 Mercedes recently dropped several other PHEV variants from its higher echelon model ranges to make way for more advanced hybrid and EV replacements coming soon, but at the time of writing some hybrids survive: the mild hybrid Mercedes-AMG E53 saloon or estate (32.5mpg, from £62,365), the PHEV GLE500e SUV (39.2mpg, from £66,870) and the parallel hybrid S500 saloon (38.2mpg, from £85,100). Revealed at the 2018 Paris show, the all-electric EQ C SUV has a pair of motors – an efficiency-based one at the front driving the front wheels, with a more performance-orientated motor at the rear driving the rear. Combined they make 408hp with 765Nm, whikle range is 249 miles (WLTP). First deliveries expected late 2019. 0g/km, 0-62 in 5.1 secs. From c.£67,500. Hailed as the world’s first fuel cell car with a plug-in hybrid electric powertrain, the F-Cell has a rear axle-mounted 200hp electric motor driving the rear wheels only. 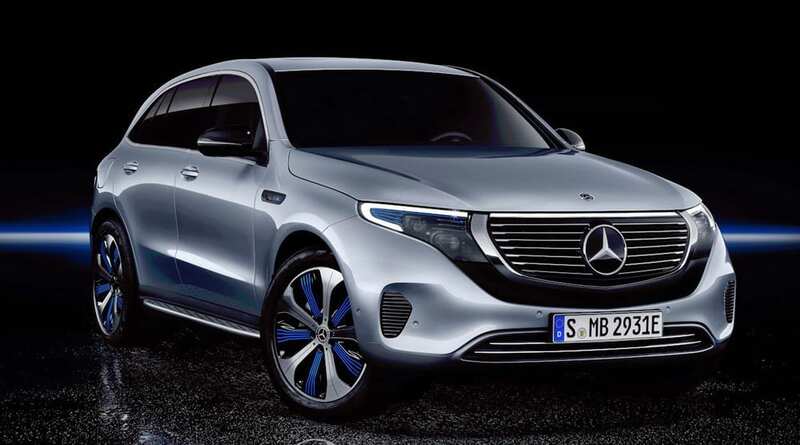 Mercedes claims a 272-mile range on a full tank of hydrogen, extended to a little over 300 miles with a fully charged battery pack. The F-Cell’s only tailpipe emission is water and it’s on-sale date and price are both TBA (probably 2020 or beyond). 0g/km, 0-62 in <6 secs, 100mph max. The first stand-alone model from the Chinese Geely-owned brand, this PHEV 2-door coupé has a turbo and supercharged 2-litre 4-cyl petrol engine driving the front wheels with twin electric motors driving the rear. Together with a small ‘Integrated Starter Generator’ motor and three battery packs, the combined output is 600hp with 1,000Nm. EV-only range 93 miles. Limited production. Due to arrive in UK in 2019 in LHD only. Due to début at the 2019 Geneva show, the 2 will be a mid-sized 4-door c.400hp EV in the £35,000-£50,000 price range with an up-to 350-mile driving range. 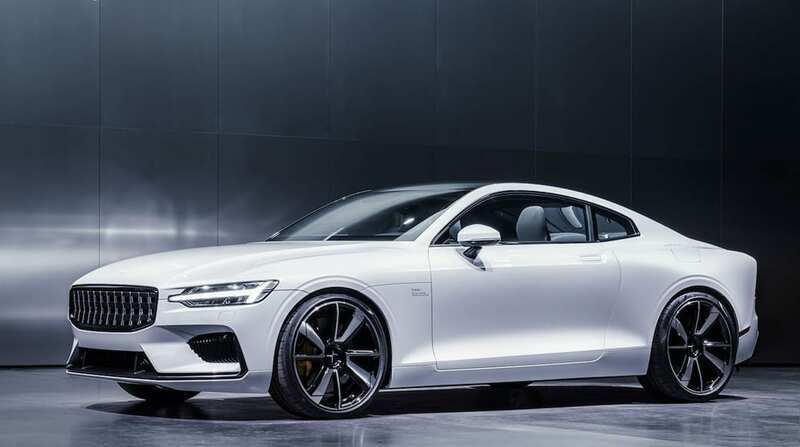 The EV Polestar 3 will be an SUV/crossover with a target 310-mile range and it’s scheduled for launch in 2022. 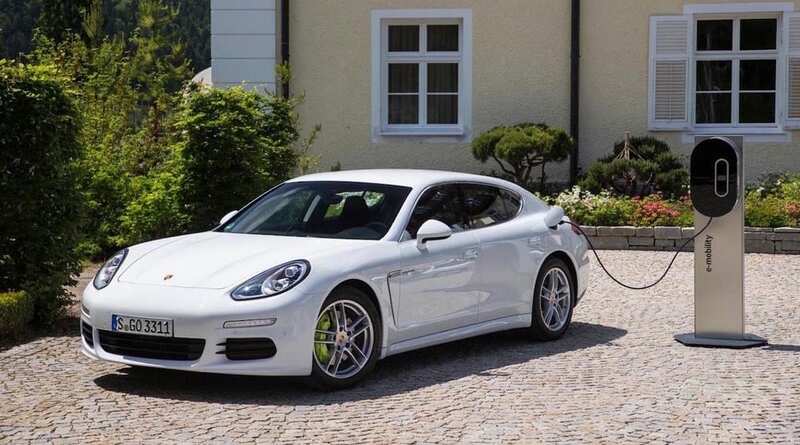 Porsche currently offers six PHEV Panamera variants – three with a 3-litre petrol V6 plus electric motor (462hp), and three with a turbocharged 4-litre petrol V8 plus electric (680hp). The V8 officially returns 97.4mpg (think 30mpg), with a claimed EV-only range of 30 miles and an 87mph EV-only max. Following the unimpressive V6 petrol Cayenne Hybrid launched in 2007, Porsche introduced the PHEV E-Hybrid in early 2015. The current incarnation has a 3-litre V6 turbo petrol engine with an electric motor which together produce 462hp. EV-only range is 27 miles, or an 84mph EV-only max. 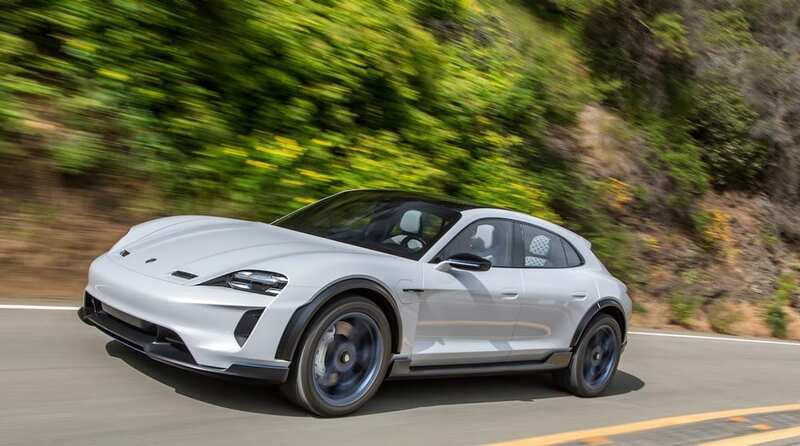 With the production version of 2015’s Mission E concept (pictured) scheduled for reveal in 2019, the all-wheel drive EV Taycan will be powered by two electric motors, one at each axle for a combined 600hp and a single-charge range of around 310 miles (NEDC), with an added 180 miles available from a nine-minute fast charge. It should arrive in showrooms during 2020. Revealed as a concept at the 2018 Geneva show, the Taycan-derived EV crossover has now been given the green light for series production and it’s due in 2022. Architecture, motors, power and target range etc. will all be similar to Taycan. Introduced in 2018, the PHEV 400e is powered by a 2-litre 4-cyl petrol engine coupled with an electric motor which together deliver 404hp with 640Nm, along with a claimed 31-mile EV-only range and an official (but highly optimistic) 101mpg. 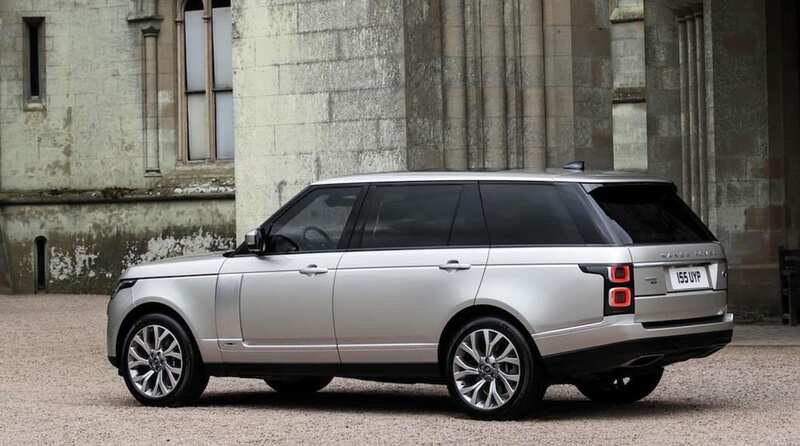 The 3-litre SDV6 diesel/electric parallel hybrid Range Rover makes 354hp with 700Nm and returns 45.6mpg (combined). The 2-litre 4cyl petrol 400e PHEV versions make 404hp with 640Nm, along with a claimed 31-mile EV-only range and an official (but highly optimistic) 101mpg. In 2009 R-R announced that there would be a hybrid version of the Ghost using hybrid hardware from BMW, but this never appeared. 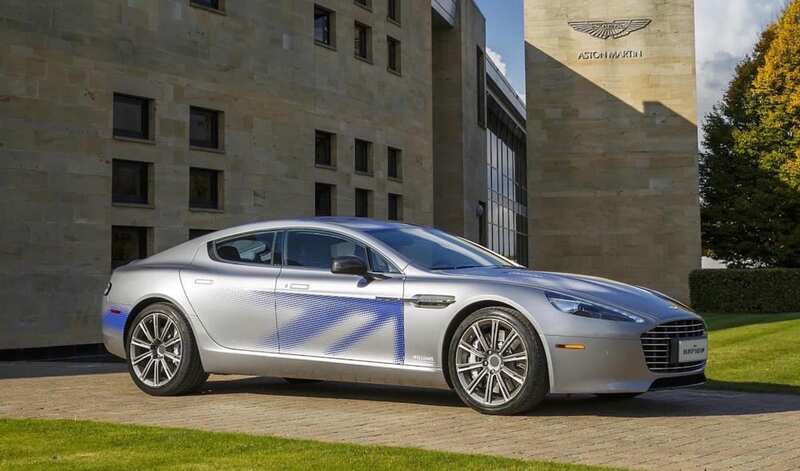 In 2017 the company ruled out going down the hybrid route saying it would wait until EV technology is sufficiently developed for use in a Rolls-Royce. 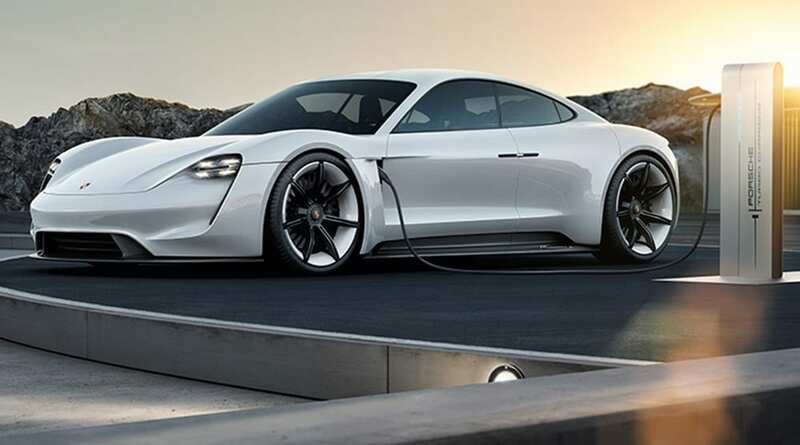 This was confirmed in Oct 2018 when the company’s CEO stated that a full EV Rolls would come within the next decade. 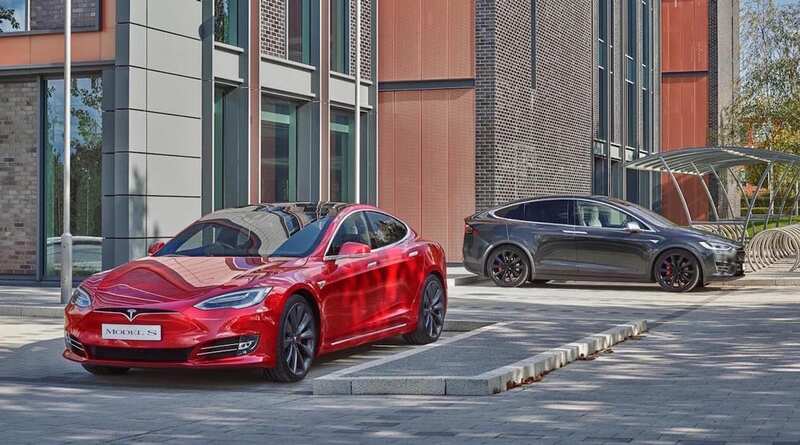 Premiered in 2009 and launched in 2012, there are three current variants of the full EV Model S; the 75D, 100D and the P100D. All are all-wheel drive 5-door hatchbacks driven by dual electric motors. The first two produce 517hp and 660Nm, with the P100D making 761hp and 980Nm. 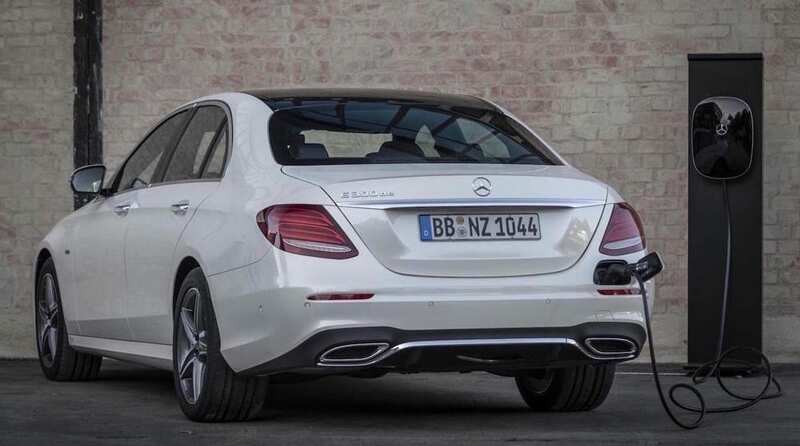 NEDC range is quoted at 304 miles (75D), 393 miles (100D) and 381 miles (P100D). Around 200 miles more realistic, assuming a gentle right foot. First launched in 2013, a series of production issues significantly delayed the Model X’s UK arrival by a couple of years. However, the AWD on-road 5 or 7-seater SUV with falcon wing doors is here now and it employs much of the Model S’ powertrain. Available in 525hp 75D and 100D guises, plus the ‘ludicrous’ 772hp P100D version, torque figures are as per the Model S with a 351-mile range quoted for the 100D models. 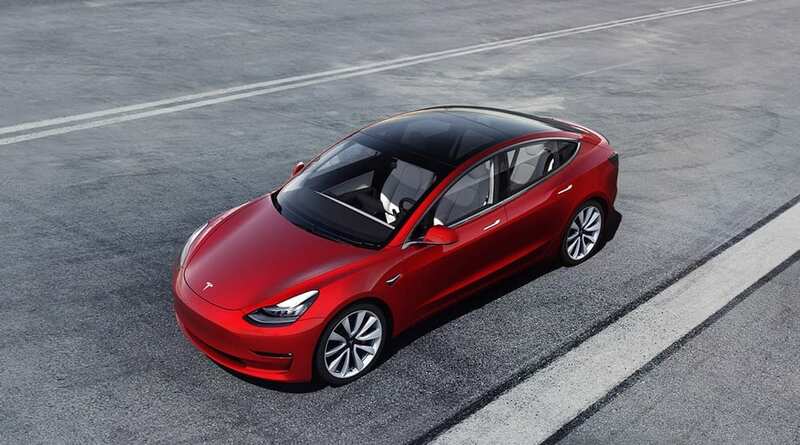 Competing with cars like the A4, 3 Series and C-Class, the Model 3 isn’t a luxury car per se, but with prices expected to start at around £40,000 when it arrives in UK in mid 2019 (and a quoted 220-310-mile range), we thought it worth a mention anyway, despite numerous production and build quality issues. 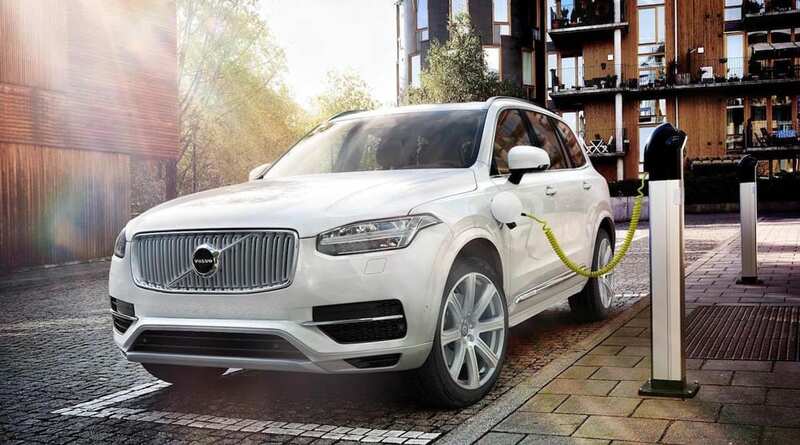 Launched in 2016, Volvo’s PHEV XC90 is powered by a 2-litre 4-cyl petrol engine that is both turbo and supercharged, plus an electric motor which combine to deliver 390hp with 640Nm. EV-only range is a quoted 25 miles while NEDC fuel consumption is rated at 134.5mpg, so around 50mpg in normal driving. With a couple of exceptions we’ve deliberately not mentioned the growing number of outlandish performance hybrid and EV hypercars here, so please watch this space for info on those, coming soon! 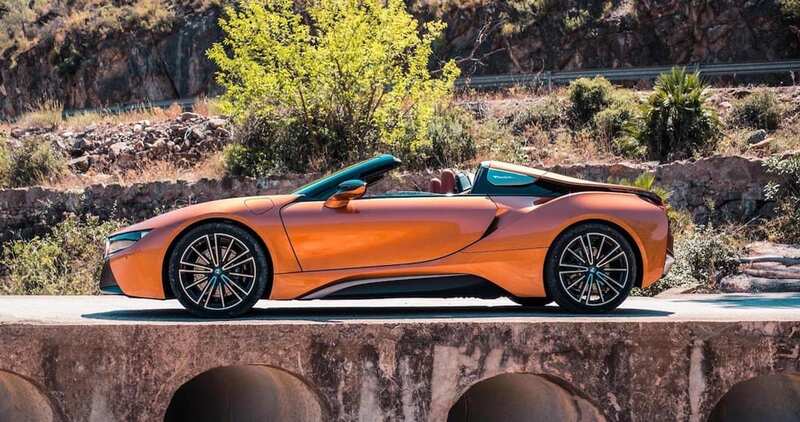 If you’re considering a prestige hybrid or EV then we at JBR Capital can quickly build you a bespoke prestige car finance package to suit your needs. So if you’re interested in lowering your emissions with added performance then please call one of our experts today on 020 3355 0035 to explore your finance options. 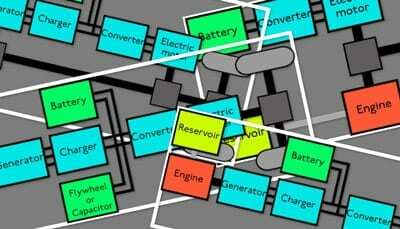 ICE Internal combustion engine (petrol, diesel, LPG, biofuel etc.). Hybrid Two or more sources of power; ICE plus electric. EV (or BEV) Electric only, battery pack charged from external source. Mild hybrid (MHEV) ICE with some hybrid hardware. Limited or no EV-only range. Parallel hybrid (HEV) Runs on ICE and/or electric motor. Self charging. Plug-in hybrid (PHEV) As HEV but battery pack also charged from external power source. Series hybrid (SHEV) Runs on electric motor only with small ICE charging battery pack as required. Fuel Cell Hybrid (FCEV) As EV, HEV or PHEV but fuel cell converts hydrogen into electrical energy. Performance hybrid Electric motor(s) assist ICE, prioritising increased power over fuel efficiency. NEDC New European Driving Cycle. Now outdated assessment of passenger car emissions/energy consumption. WLTP Worldwide Harmonised Light Vehicle Test Procedure. As NEDC but newer and more representative of real world driving.